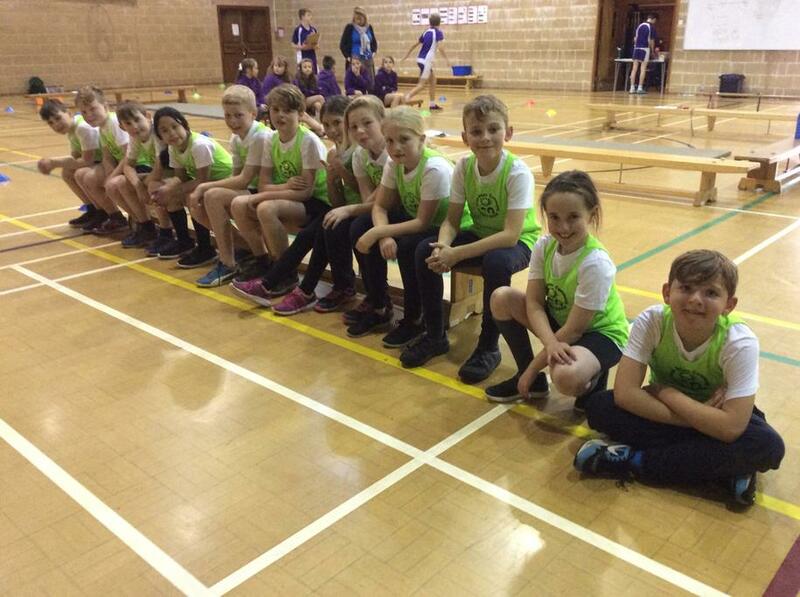 Well done to some of our Year 5 children who participated in a Year 5/6 Indoor Athletics Competition at the College on Thursday afternoon. 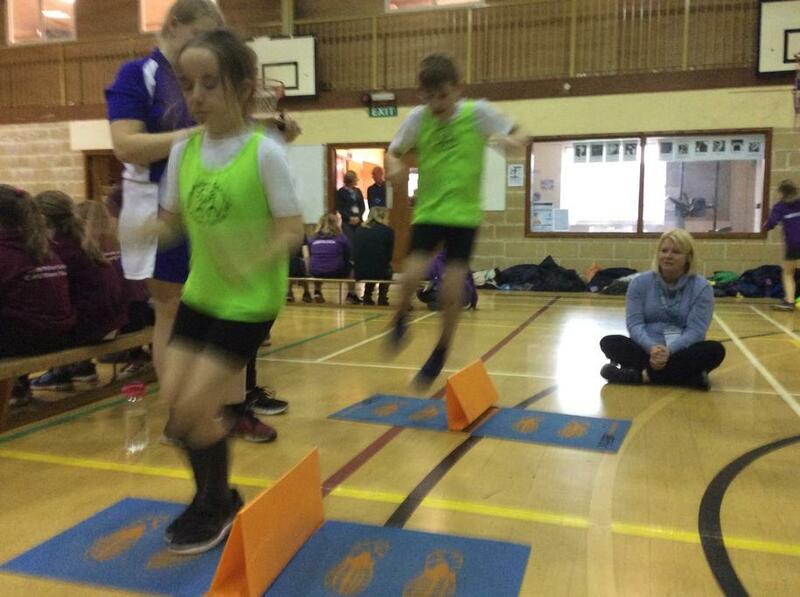 The children demonstrated their best running, jumping and throwing skills, as well as exceptional teamwork during the relay races. 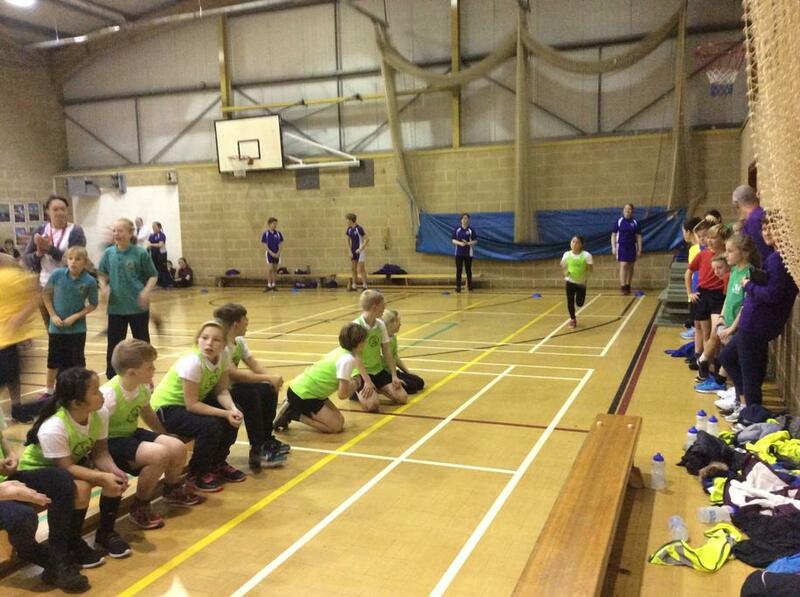 They managed to gain 3rd position (narrowly missing out on 2nd in the timed relays) out of 10 schools.